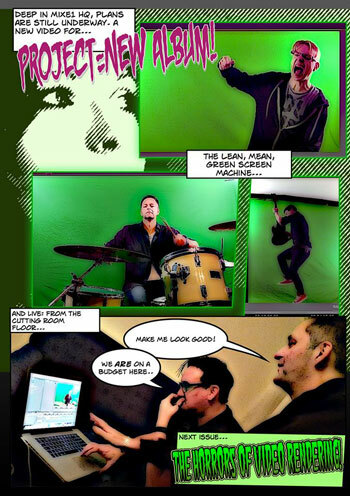 MiXE1 is a three-piece electro-rock band from Hertfordshire, England. Formed in 2010, the current lineup features Mike Evans on vocals, Lee Towson on guitar and Lee O’Brien on drums, with each member each providing synth work and sharing songwriting duties. The first steps under the MiXE1 banner focused on experimenting with a more electronic and synth driven sound to his then main band, resulting in the first two EPs: “Module 01” and “Module 02”.The band released their first effort as a trio, the 5 track EP “Lights Out”, in 2013. This was followed up the next year, with the band’s first full-length album, “Starlit Skin” (2014). Behind the scenes, they have been hard at work on their as-of-yet untitled second album, and released the first single from it in February 2017, the massive “Don’t Break Apart”. MiXE1 have never lingered long in one place. From jagged post-punk to indie and electronic experiments, the band’s releases have been unique snapshots in their sonic evolution. This new single is no different. Evans, Towson and O’Brien continue to push their own boundaries, refusing to retread the confrontational aspects of with previous releases out of a desire and necessity for fresh pastures. 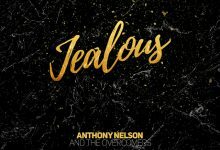 Mixing cross-firing angular guitars, an anguished vocal delivery, emotionally devastated lyrics, and danceable firework drumming MiXE1 explodes out the speakers with a fiery intensity that commercial music has lost. The overdriven guitar sound especially lends itself well to the alternately ambient and aggressive playing. If I were stranded on an island today with one record, this would be the record I would bring. 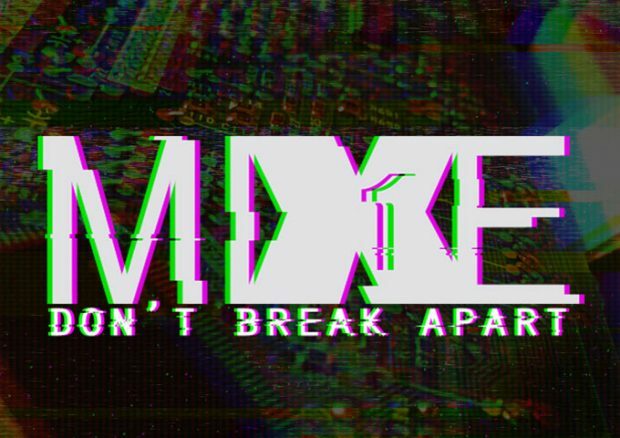 “Don’t Break Apart” is dark yet It’s uplifting, addictive, stuffed with energy and oozing with anthemic choruses. Change was certainly on the cards when they announced the new release, and this is certainly change. MiXE1 now sound like a revamped, reworked and updated version of Linkin Park. Mike Evans’ vocals have improved by leaps and bounds since I last reviewed their 2013 EP. Ha has added range, added power and a solid dose of rock angst embedded into his vocal cords. This single definitely represents a stepping stone towards a new direction, and it’s stunning in places, as well as a triumphant renaissance. If you want some solid good music, with high replay value that grows on you, then you should get this and listen to it for a while. If on the other hand, music has to grab you right away for you to enjoy it then you probably should probably go grab this single right now. There are moments on this recording that strike real brilliance, I’m not sure you’d want to miss those!